Delaware, Maryland, New Jersey, New York, Pennsylvania, and America’s capital, Washington D.C., make up the Mid-Atlantic region of the USA. Although the region’s big cities are well worth a visit, be sure not to miss out on the region’s more rural areas! Both Washington D.C. and Philadelphia (Pennsylvania) are full of culture and history: stroll along D.C.’s National Mall — which stretches from the US Capitol to the Lincoln Memorial — check out the original US Constitution, and stop at the White House, the President’s official residence. Philadelphia, on the other hand, isn’t only home to the Liberty Bell — America’s symbol of independence — but also delicious Philly cheese steaks! 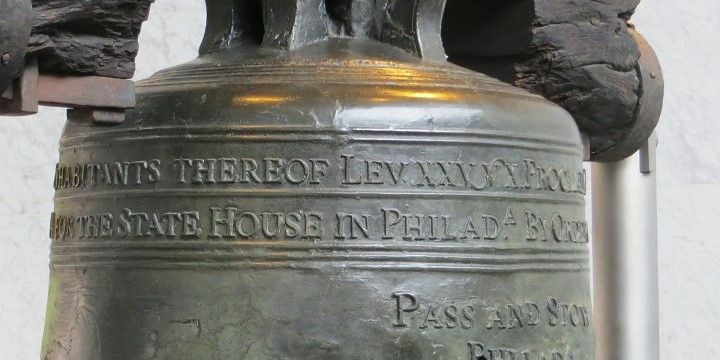 The Liberty Bell is America's symbol of independence. Head inland to find Pittsburgh (Pennsylvania), also known as the Steel City, which has a vibrant food and art scene (e.g. The Andy Warhol Museum), and many enthusiastic sport fans, thanks to the city’s professional basketball, football, and ice hockey teams. 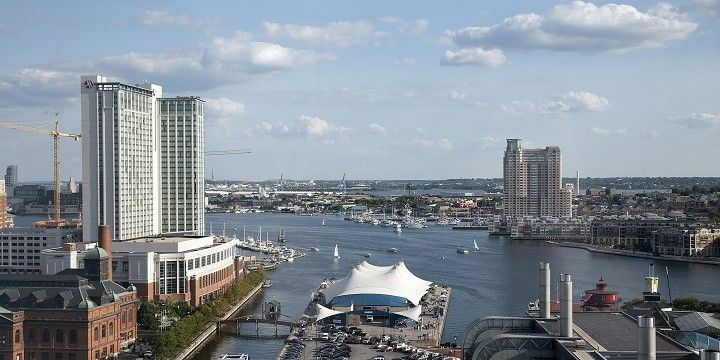 Baltimore (Maryland) is popular for its National Aquarium, star-shaped Fort McHenry, and the grave of the famous writer, Edgar Allan Poe. Whilst the city’s harbor is beautiful during the day, it really comes alive at night, thanks to its restaurants, bars (which often host live music event), and clubs. Baltimore's harbor is worth a visit day and night. Alternatively, try your luck in Atlantic City (New Jersey), the East Coast’s “Capital of Entertainment”. As well as its beaches, casinos, and nightclubs, the city is also home to tax-free clothes and shoes, making it popular among shopaholics. Known as the city that never sleeps, New York City attracts more than 50 million visitors each year! After checking out Manhattan’s well-known sites, like the Empire State Building, Rockefeller Center, and Wall Street, and taking a long walk in Central Park, be sure to explore other districts like Brooklyn or Queens. With three major mountain ranges in the state of New York — Catskill Mountains, Adirondack Mountains, and parts of the Appalachian Mountains — the region offers plenty of opportunities for hiking, biking, and winter sports. 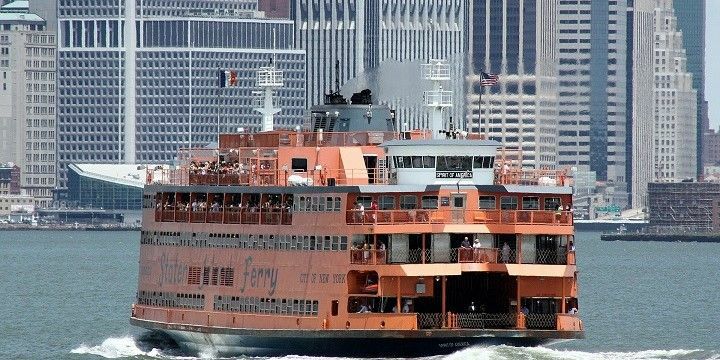 Take the ferry to Staten Island. 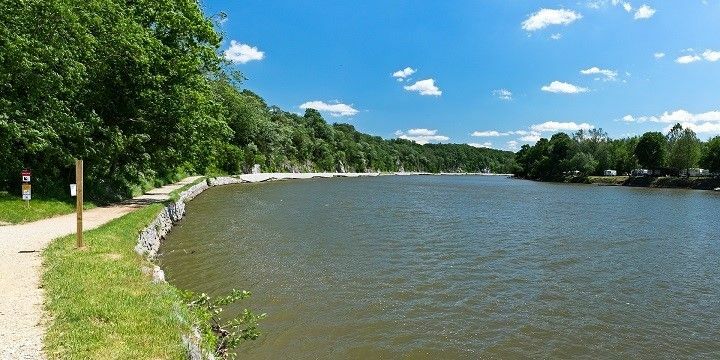 Alternatively, relax at the beaches of Long Island or Staten Island just outside of the city, or head to the freshwater Finger Lakes, surrounded by beautiful parks, gorges, cliffs, and waterfalls. From there, it’s only two hours to the Niagara Falls. With a drop of up to 57 meters, these huge waterfalls straddle the USA’s border with Canada. With its small historical towns, long beaches, and beautiful nature, the Delmarva peninsula — divided between the states of Delaware, Maryland, and Virginia — is a great spot to unwind. 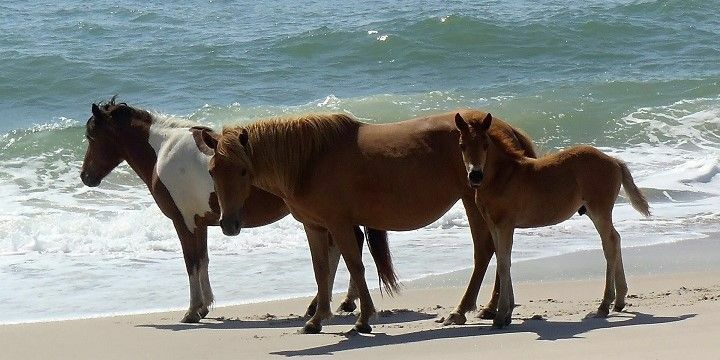 Check out Rehoboth Beach, Bethany Beach, and Fenwick, and don’t miss out on the uninhabited Assateague Island, with its beautiful park and wild ponies. Wild ponies live on Assateague Island. If you fancy an inland swim, head to Maryland’s Deep Creek Lake in the Appalachian Mountains, where you can try your hand at hiking and biking. Maryland’s Brookside Gardens are also worth a visit, for their array of different style gardens, such as Azela, Rose, and Japanese, to name just a few! The Chesapeake & Ohio Canal National Historic Park is another must-see spot for nature lovers. Extending from Georgetown (northwest of Washington D.C.) to Cumberland (Maryland), the artificial canal was built in the mid-19th century to avoid shipping goods over the Potomac River waterfalls. The canal is now a great spot for boating, biking, hiking, fishing, and horseback riding. Chesapeake & Ohio Canal National Historic Park is a must-see for nature lovers. Remnants of the industrial revolution can be found in Delaware’s exclusive Chateau Country along the Brandywine Valley. The area is full of old mills and historical architecture, such as the impressive mansions of the wealthy DuPont family. I spent about a week traveling along the East Coast, visiting Philadelphia and Washington DC. They're both interesting cities with lots of things to do. Unfortunately, it rained a lot in DC.